If you are an Episcopalian, you probably already know that General Convention starts this week. This once-every-three-years gathering brings together bishops, other church leaders, and many others from across our church. We are assembled in Austin, Texas this time. If a long church meeting didn’t already guarantee plenty of hot air, the weather will take care of us with plenty of heat. While we are here, we will worship together, deliberate on matters affecting our common life, see new and long-time friends, and learn about the work of organizations and ministries across the church. 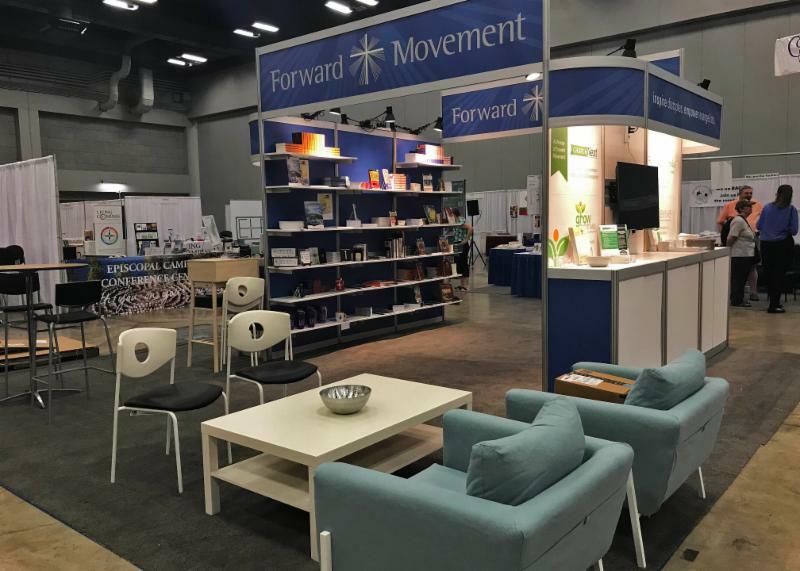 Forward Movement has a booth set up in the exhibit hall, and we’d love to see you! If you are able to come to Austin, please stop by the exhibit hall, say hello to staff and authors, and browse the selection of books and other resources we have available for purchase. If you can’t come to Austin, do check out our website, where we are announcing several new offerings. Throughout General Convention, until July 14, most Forward Movement products are on sale for 10% off regular price. So, whether you are in Austin or around the globe, enjoy a bargain! If ordering online, use the promo code GC2018 to get your 10% discount. I bid your prayers for General Convention. Deputies and bishops will be deliberating on important issues for our common life, and it is good to be surrounded by prayer. O God, the fountain of wisdom, whose will is good and gracious, and whose law is truth: We beseech you so to guide and bless all deputies and bishops, that they may make wise decisions and enact faithful resolutions that please you, to the glory of your Name and the welfare of this Church; through Jesus Christ our Lord. Amen. To get weekly reflections from Scott in your inbox, subscribe to Forward Today. 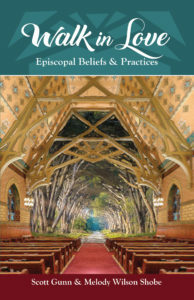 Take a journey through The Book of Common Prayer, the Christian life, and basic beliefs of our faith, guided by two Episcopal priests–Scott Gunn and Melody Wilson Shobe. Walk through the liturgical year, the sacraments of the church, habits of daily prayer, and the teachings of Anglican Christianity. See how our prayer shapes our belief and our lives and how our beliefs lead us into a deeper relationship with Jesus Christ.